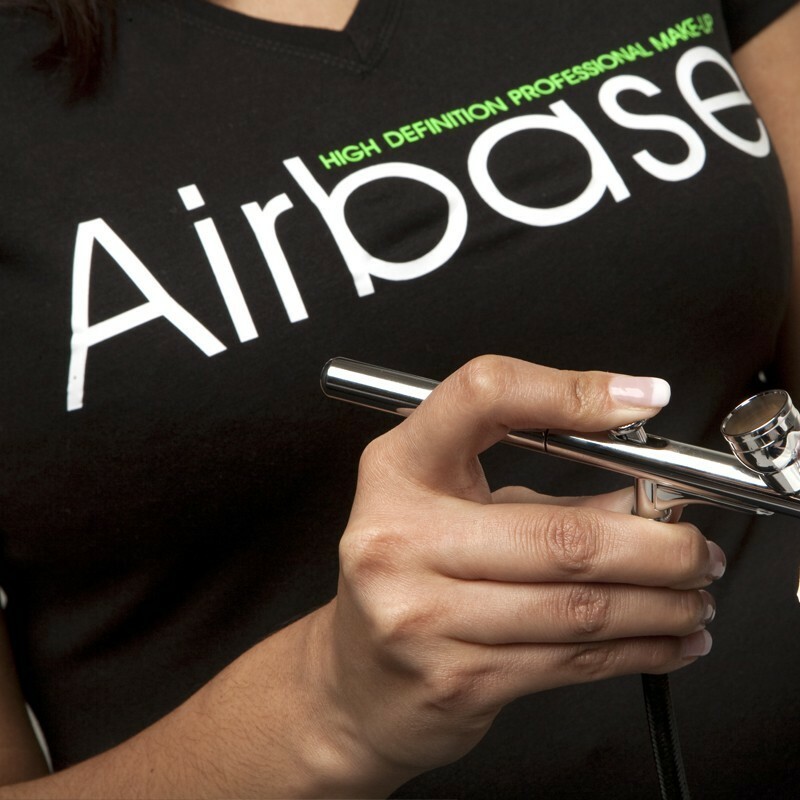 Airbase T-Shirts for professionals who want that official look, our on trend skinny fit, v neck T is available in XS, S, M, L and XL. 96% Cotton, 4% Elastane. Machine Washable, Iron on reverse.